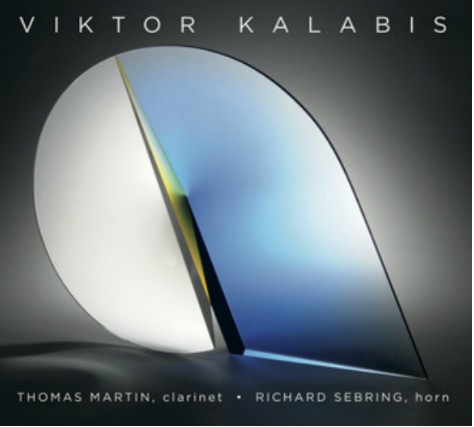 YOU ARE LISTENING TO MUSIC FROM A TMF CD: VIKTOR KALABIS: Music for Clarinet and Horn. Digital downloads at iTunes, CD Baby, and Amazon. 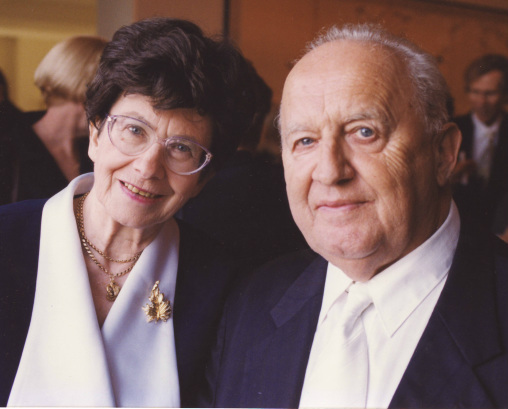 “VIKTOR KALABIS’s love of wind instruments began when he was fifteen years old. Already a performing pianist, he taught himself to play the saxophone and clarinet, his favorite wind instrument. Jazz musicians and ensembles considerably older and more established soon courted him. “Out of his creative oeuvre, twenty-three works are partly or wholly dedicated to winds. His very last compositions—sparkling and full of humor—are his ‘couples’ for two clarinets, two oboes, and two flutes, Opp. 87, 91, and 92 respectively. All these pieces found international recognition and form a steady repertoire for soloists and ensembles around the world.